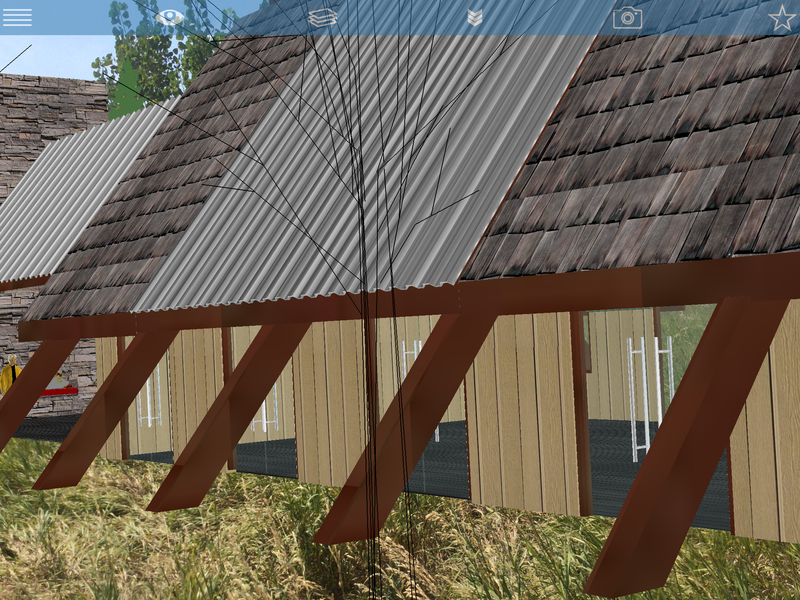 SightSpace Pro is a mobile tool that lets you see the world through the filter of your digital models. 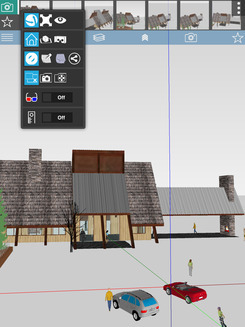 It turns your smartphone or tablet into a powerful machine that blends virtual designs with real-world buildings, and allows your clients and collaborators to witness magic happen before their eyes. Streamline communication between design and execution, convey your ideas to clients while on-site, and shield everyone from costly mid-project revisions. Set bold visual precedents for clients and collaborators to follow, scan for errors during construction and design projects, and significantly reduce project delays. 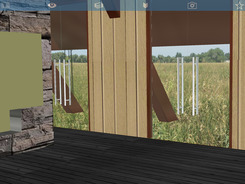 SightSpace Pro integrates with every phase of your project including concept development, design, pre-construction planning, construction and on-going maintenance. 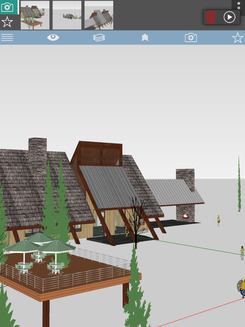 Compare your virtual design or plan changes to the backdrop of on-site buildings, and easily showcase powerful "before and after" visuals to clients in a live setting. 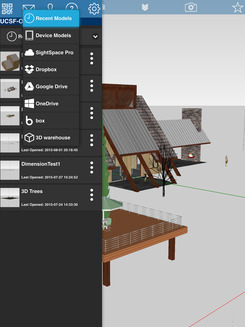 SightSpace Pro works seamlessly with the most popular modeling and design file formats to provide you with a comprehensive Augmented Reality package. Load digital models from leading modeling software in .DWG format. 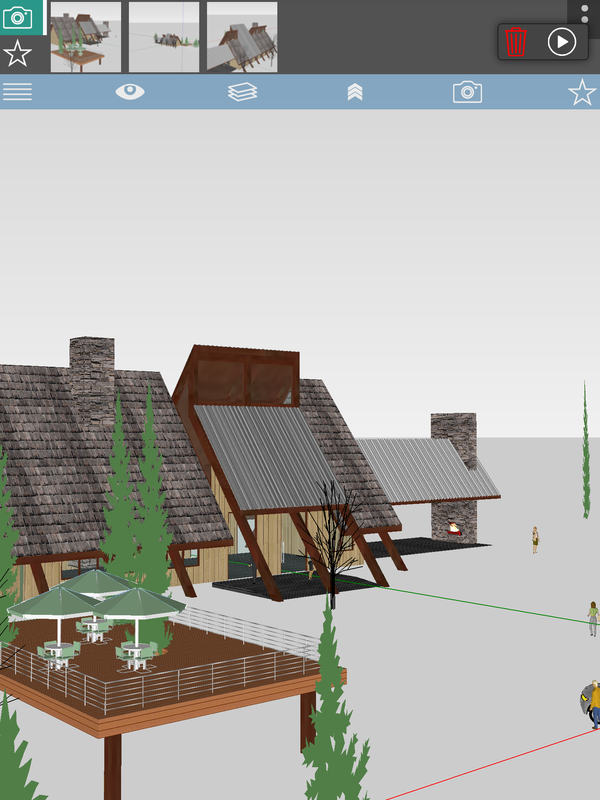 Also works with Trimble SketchUp (.SKP), Google Earth, .KMZ, .KML, Collada (.dae), and more. Unlimited storage is provided for your digital designs on our secure SightSpace cloud server. You can also store designs on your local device, and load designs directly from Dropbox, Google Drive, Box or OneDrive. 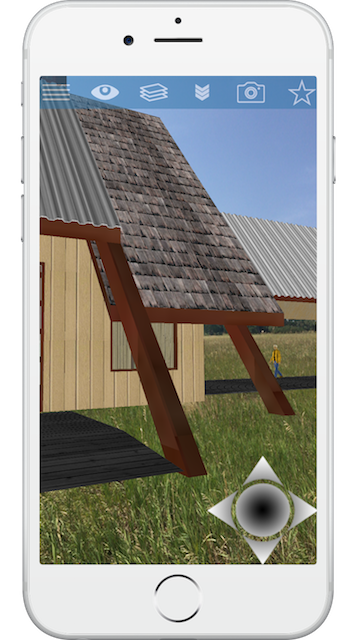 Virtually walk through your designs, on-site, prior to and during construction to aid in client purchase decisions using Augmented Reality technology. 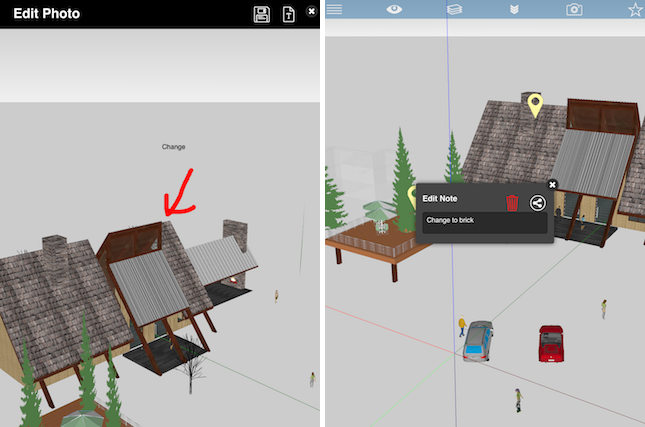 Add Notes to models, view Dimensions, capture and share Photos, Bookmark favorite views, and Play All for quick animations. Also integrates with an external GPS for a more accurate Augmented Reality experience. Share your designs using a SightSpace Share Code while also preserving model security. Send Share Codes to clients to share projects, or place them on blueprints to quickly view 2D designs in 3D. Sign into your account on your Apple or Android devices to access SightSpace Pro from anywhere, at any time. Keep track of client suggestions and changes by adding freehand drawings and text to any SightSpace photo. Share your markups with colleagues for easy collaboration and faster project editing. Use with Google Cardboard for an easy, affordable and immersive Virtual Reality experience. 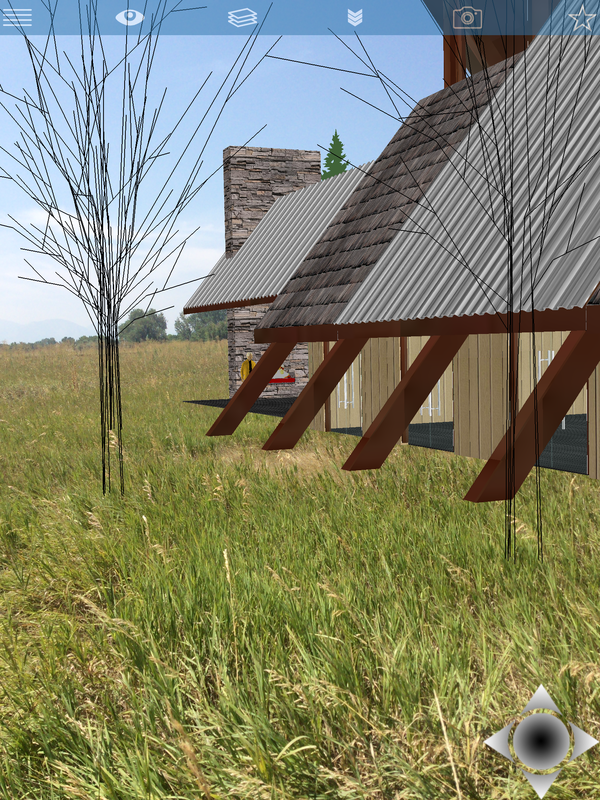 Impress clients as they view your models and designs in powerful VR. 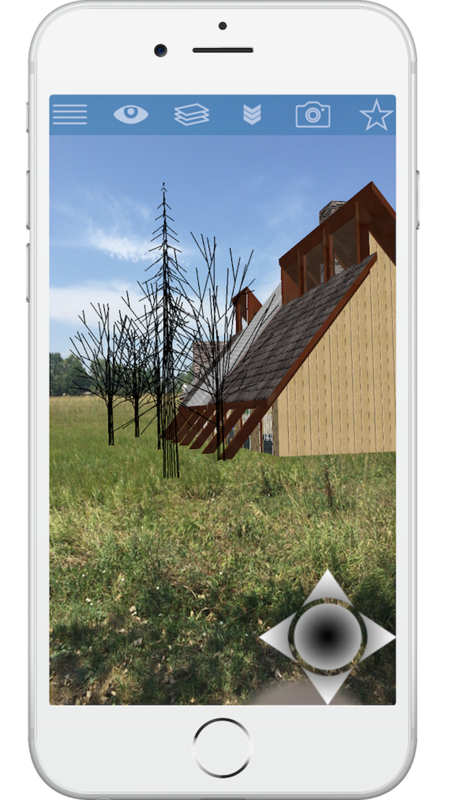 SightSpace Pro for iOS and Android uses Augmented and Virtual Reality technology to let you communicate 3D models anywhere in the world. 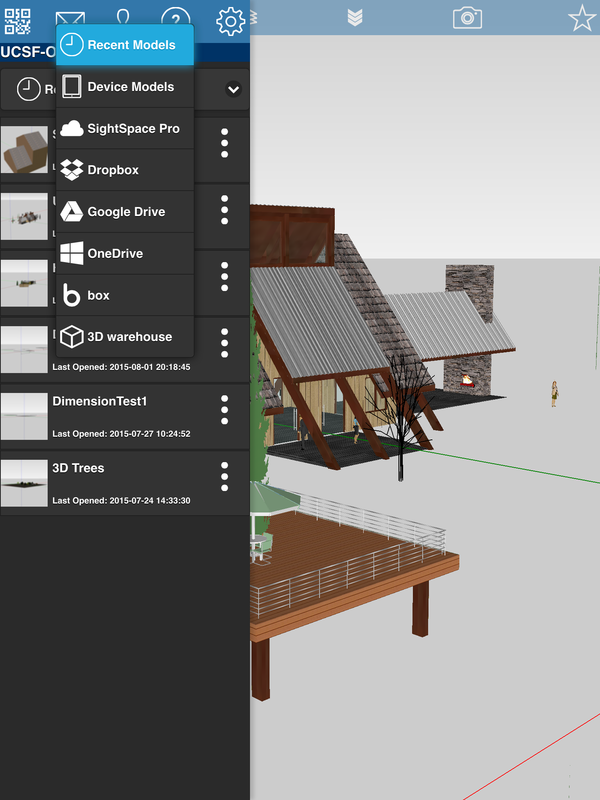 Sightspace 3D is a great addition to our design and sales workflow. 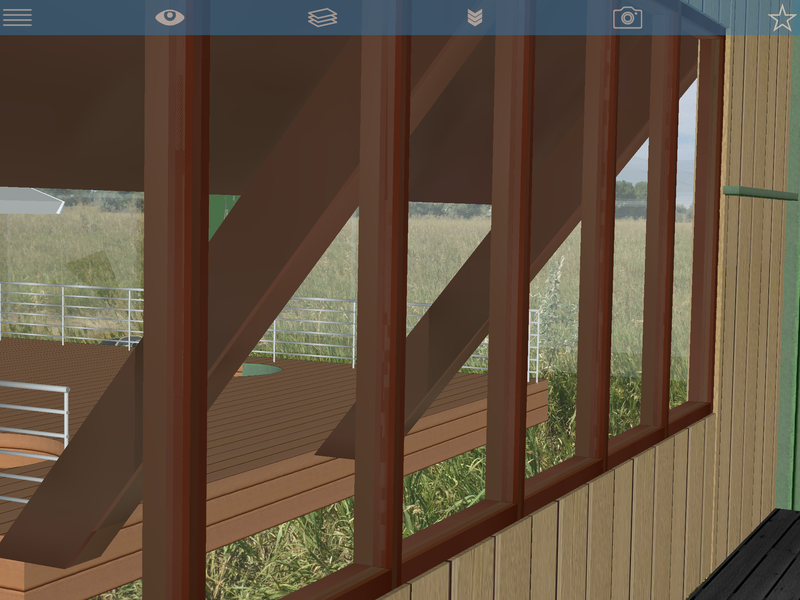 Sightspace 3D is not just an app but a deal maker. 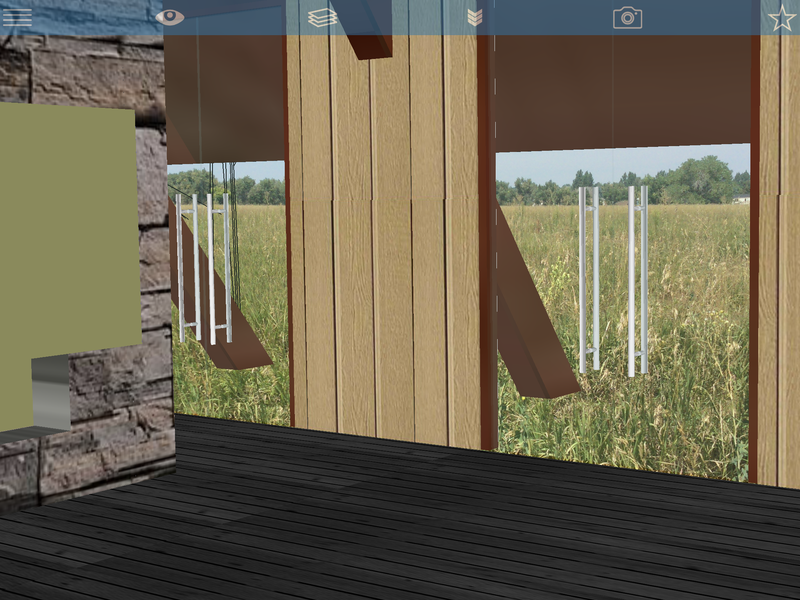 SightSpace 3D is the "missing link" in the project viewing experience! Our clients include architects, interior designers, facility owners, contractors, field workers (technicians, machine operators), project managers, engineers (structural, electrical, mechanical) and more. 3.) Impress your clients and win more business! Give us your email, and we'll keep you up to date on our app's latest features plus other important company news. Don’t worry, we hate spam as much as you do. Also feel free to check out our help page and forums. Have thoughts, suggestions, or any other feedback about our app? Feel free to contact us anytime, and we will get back to you within 24 hours. You can also check out our help page and forums for more information. 2016 © Limitless Computing Inc.